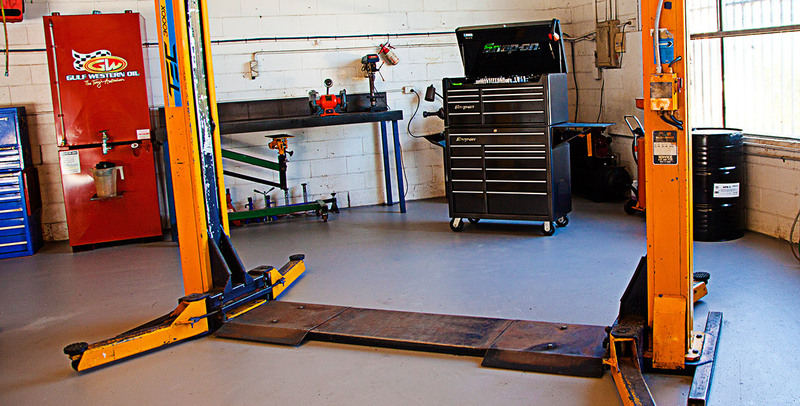 Why should you let us service your vehicle? 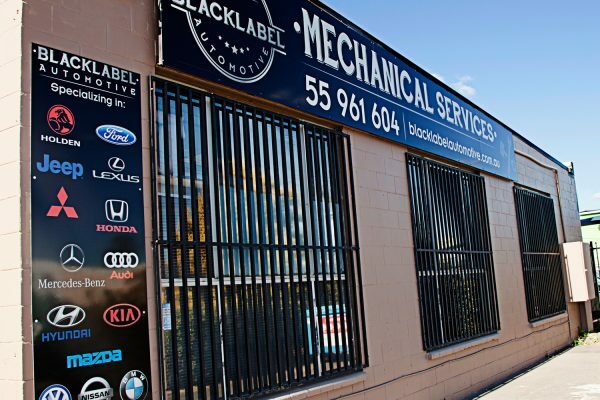 At Black Label Automotive we service all major brands. If your car is still under warranty, it’s your choice where to have it serviced. 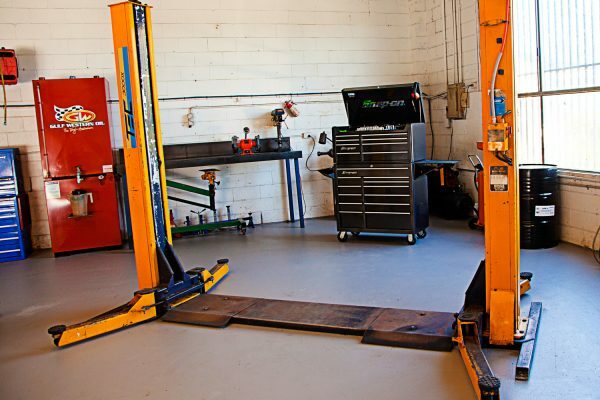 Even if your vehicle is brand new, we can service it without voiding the manufacturer’s warranty. Log book servicing is essential if you want to keep your new car warranty as well as maintaining optimal protection! Additionally, we can provide you high quality services at a very affordable price, almost less than half of the cost charged by the main dealer. 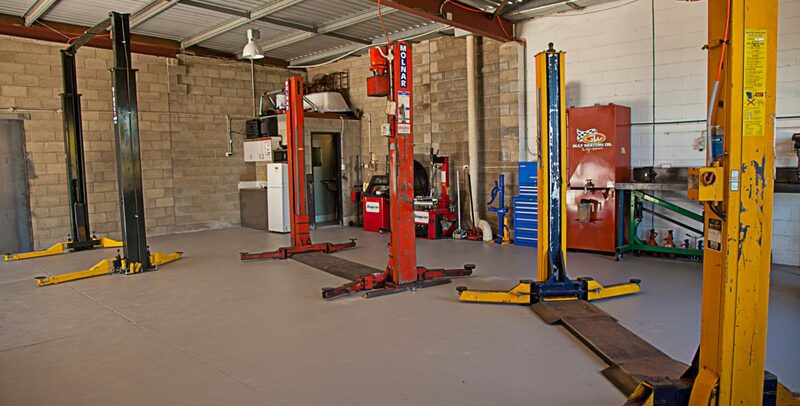 If we find anything additional that requires careful attention and replacement while we service your car, you can expect that we’ll contact you immediately and inform you of it. 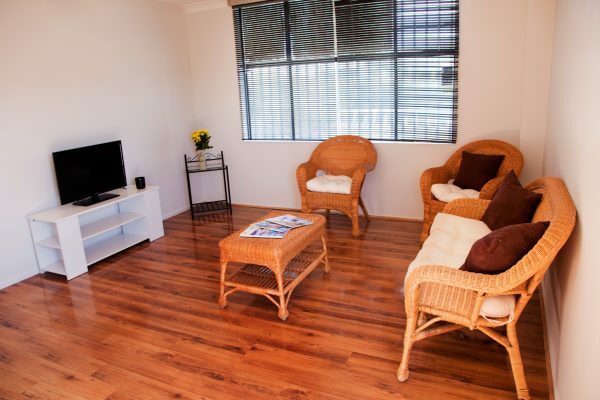 We’ll provide you with exact information and let YOU decide if you’d like the problem fixed now or later. We will also keep all components for viewing by you where necessary. 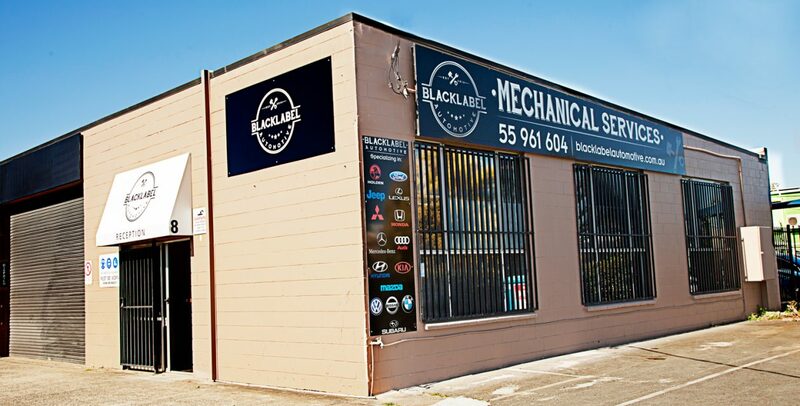 Upon completion of your car service, we’ll stamp your service book to keep your warranty intact and let you have a car that is safe, well maintained and running efficiently. Regular vehicle inspections can detect early problem signs before they turn major saving you money. 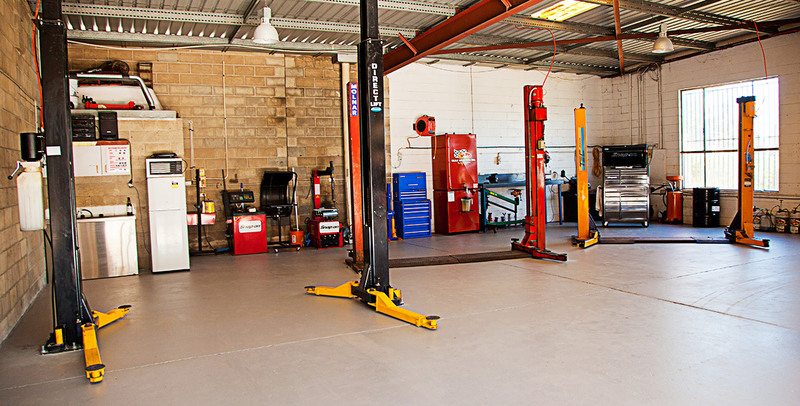 Whether it's a major service or just a simple oil change we can cater for your car servicing needs. To keep your car in good working order and hopefully avoid any hefty unexpected bills, we recommend regular servicing. 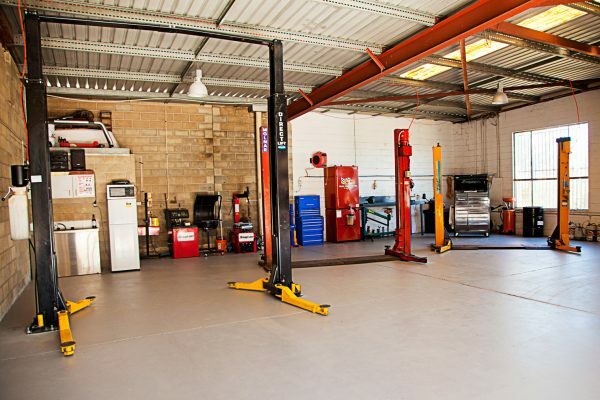 An Independent workshop can conduct more affordable services and repairs compared to main dealers, as long as the operations carried out by these workshops are in accordance with the manufacturer’s servicing schedules and the car parts used are of an appropriate quality. 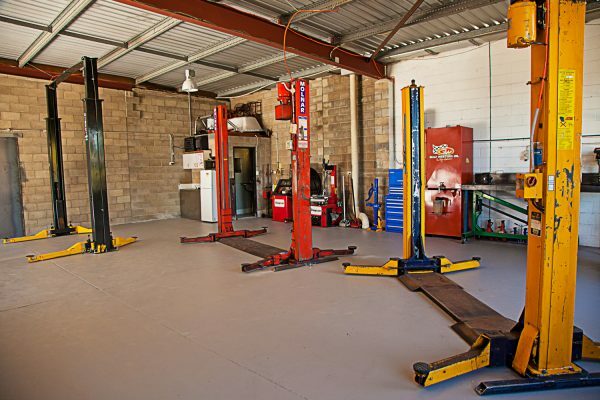 Since Australian legislation was changed, motorists have been given increased freedom in selecting their desired garages that would handle their vehicles’ needs. 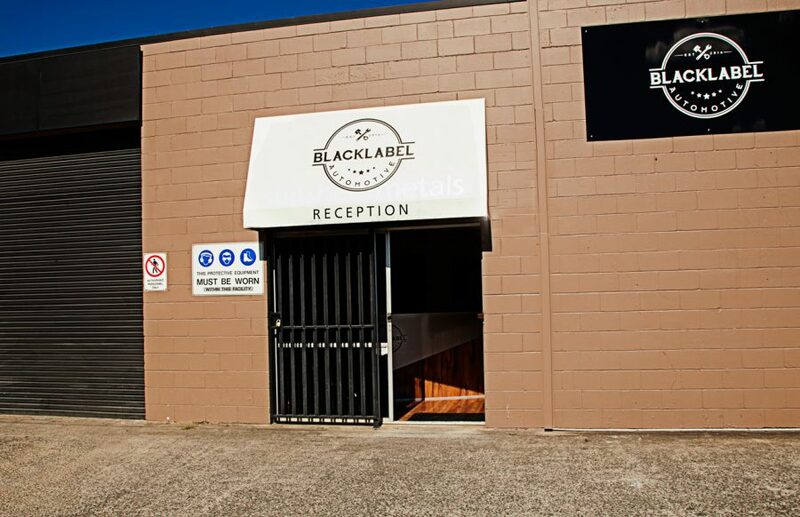 At Black Label we aim to provide you with a full range of service to ensure your experience is always hassle free. Black Label Automotive offers flexible car servicing for your fleet of vehicles with an emphasis on convenience. We understand the needs of businesses and will deliver a service specific to your requirements and budget. Your employees will love the prompt service reminders making their job easier as full work history for each vehicle is maintained. 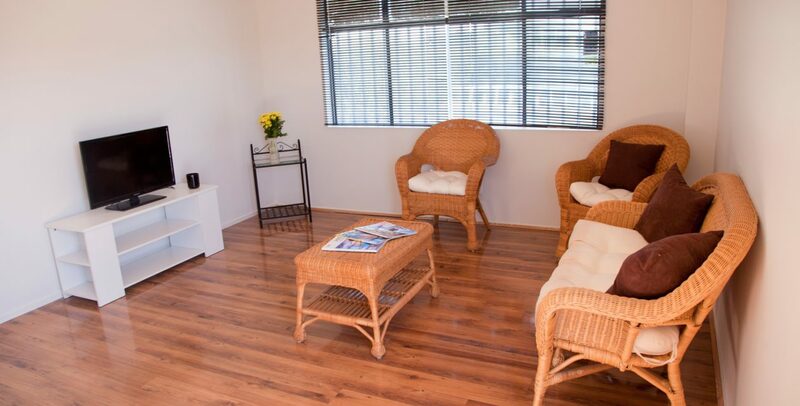 Receive priority bookings for any required repairs as we know how important it is to keep moving.